Find hotel near Kurattikadu Pattambalam D .. 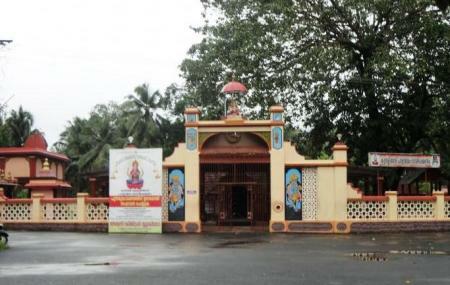 It is one of the famous Devi temple, located slightly away from Alappuzha. The temple will fall along the way from Alappuzha to Munnar. The temple has the deity of Bhuvaneswari, along with Ganapati, Bhadra and Krishna. As far as the history of the temple is concerned, you will hear many versions. Despite such variation in historical facts, this temple does deserve your visit. The famous festival that is celebrated in this temple is Anpoli Vazhipadu. If you are planning to visit this temple, plan your trip during this festival to watch the celebration. Pooja timings may vary. Ask the temple authorities for the details. How popular is Kurattikadu Pattambalam Debi Temple? People normally club together Pandavan Rock and Kandiyoor Shiva Temple while planning their visit to Kurattikadu Pattambalam Debi Temple.